It’s not always as you think with Models Direct! 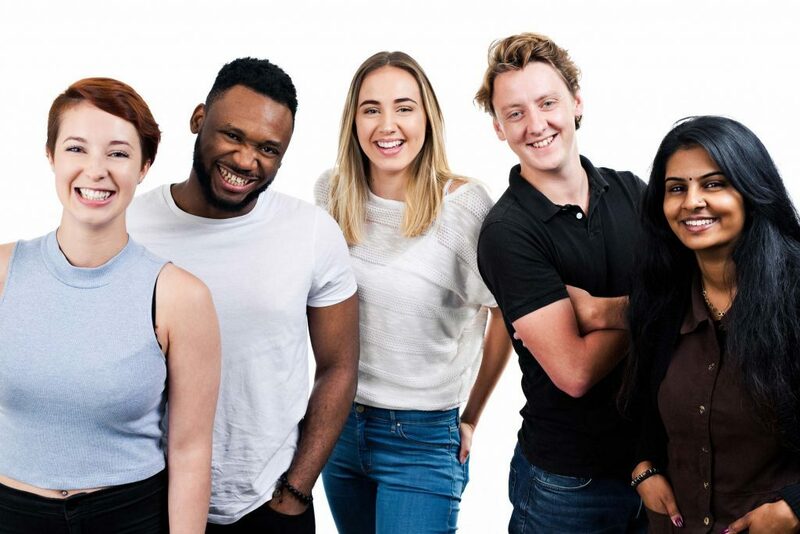 At Models Direct we supply models to a huge variety of clients in many different industries, from food to fashion, big brand stores, health services and many more! Quite often our models are taking on a different role in the photo-shoot or commercial they have been booked for, they could be portraying a family member, doctor, nurse, office worker, patient etc – to be successful in commercial modelling you need to be adaptable and confident in your ability to take on a role and make it appear real! Welcome to the Models Direct Modelling News Magazine! 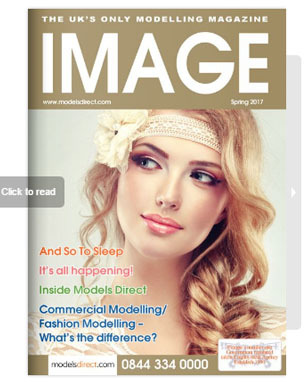 Our FREE quarterly modelling newsletter – IMAGE – is packed with all the latest information, modelling advice, fashion tips, reader offers and more. The News team at Models Direct love putting together this quarterly magazine for our models, it’s a great way to keep you up to date with what new clients we are working with, also updates on our regulars too! We also like to include some new faces who have recently joined the Models Direct books and of course feature articles about new trends, fashion and industry updates.